Aerolite Meteorites are the world’s largest commercial meteorite company. 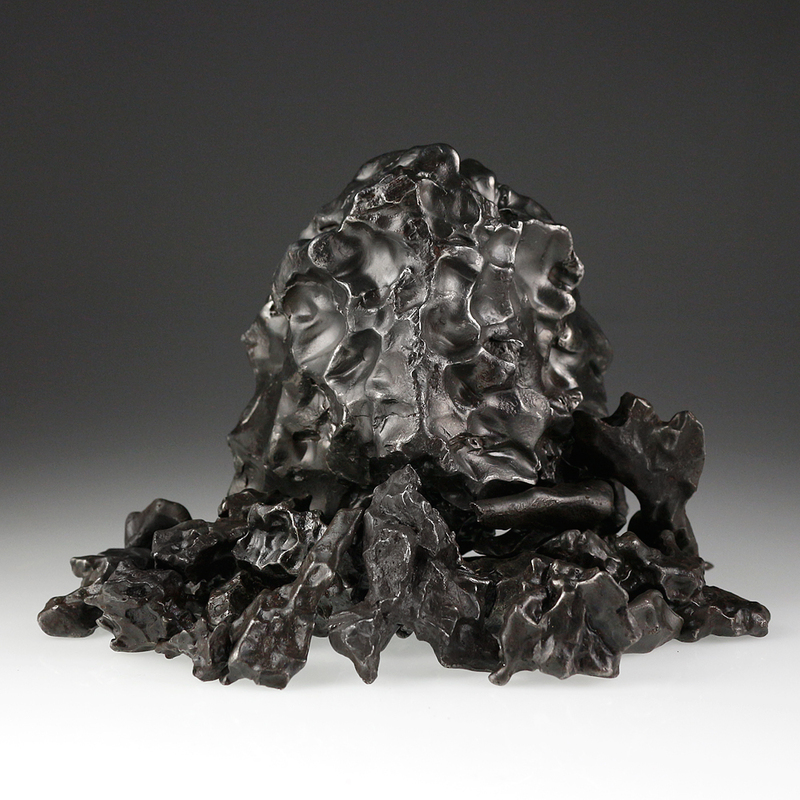 Our main headquarters are in Tucson, Arizona, and the company CEO is Emmy award winning TV Host and famed meteorite hunter Geoff Notkin of hit TV show Meteorite Men. 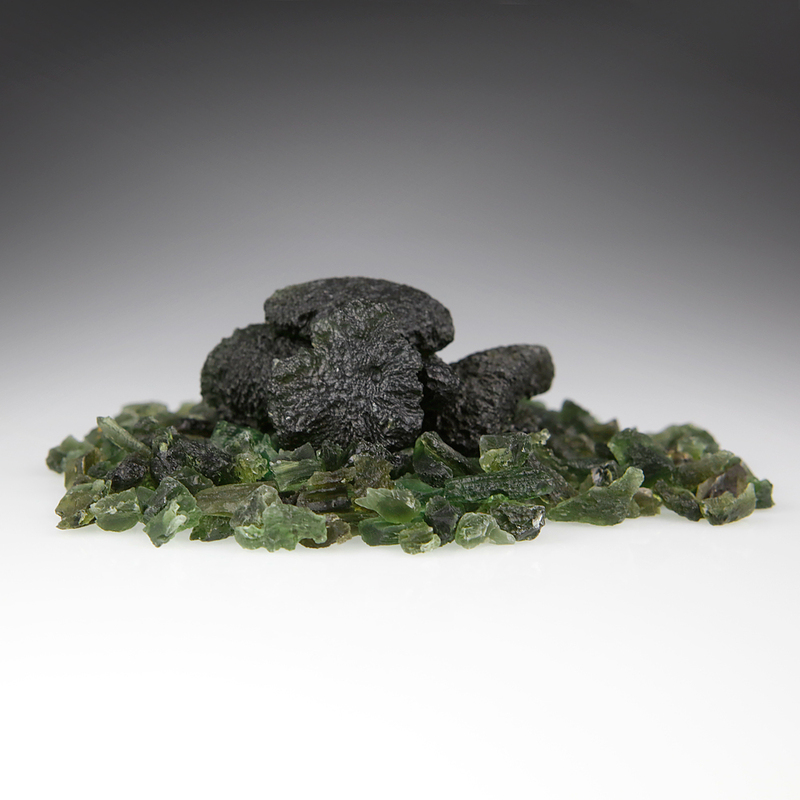 Aerolite have, for over a decade, provided both the commercial and scientific world with some of the finest examples of space rocks anywhere. In 2010, Geoff met up with Nick Howes, notable British Astronomer, broadcaster, science writer and STEM ambassador, and a lifelong friendship was formed. In 2015, Aerolite decided that due to the huge popularity of their products in Europe, to expand their operations there, with the aim of helping to reduce individual shipping costs to a plethora of space rock fans. Based near the World Heritage site of Avebury in Wiltshire, UK, Aerolite Europe has grown from strength to strength, helped by Nick’s huge internet following on social media. It is the aim of all Aerolite staff to deliver not only the best prices, but also the best service to all our customers, and we thank you for visiting our website. Meteorites are the most remarkable objects on our planet and they are the only things we can own that are not originally from this planet. Meteorites are rocks that have fallen to Earth from outer space, and survived a fiery passage through our atmosphere. They are the remnants of long-dead planets and asteroids, and most originated in the Asteroid Belt, between Mars and Jupiter. Others may have travelled even further, their origins lying in distant, unknown points outside our own solar system. Some meteorites may be all that has survived from the nucleus of an ancient comet. Others, such as carbonaceous chondrites, are believed to contain materials that pre-date our own planet and even the Solar System itself! As such, they are the oldest things any human has ever touched and carry within whispers of an existence so ancient we can barely comprehend it. I am an author, adventurer, meteorite recovery specialist, photographer, television host and producer, and have travelled much of the world in search of meteorites and other natural history wonders. I hosted the multi award-winning TV adventure series Meteorite Men for Discovery Science and won two Emmy awards for my work in educational television with STEM Journals. I have guest-starred on NASA EDGE, Ancient Aliens, American Chopper, Cosmic Collisions, How The Earth Was Made and many other programs. I am a member of world-famous Explorers Club, as well as The International Meteorite Collectors Association (IMCA), and The Association of Applied Paleontological Sciences (AAPS). I am on the Board of Governors of the National Space Society (NSS), the Board of Directors of The Astrosociology Research Institute (ARI) and the Advisory Board of Deep Space Industries (DSI). My great interest in meteorites, paleontology and natural history has taken me from the middle of the Australian Outback to the desolate northern tip of Siberia, and to over forty other countries. I am the author of three books: Meteorite Hunting: How to Find Treasure from Space (IPPY Award winner); Rock Star: Adventures of a Meteorite Man and My Incredibly Strange and Amazing Real-Life Adventures in the World of Comic Books. I have written hundreds of published articles and my work has appeared in Astronomy magazine, Sky & Telescope, USA Today, Astronomy Now, All About Space, Wired, The Explorer’s Journal, Meteorite magazine, Rock & Gem, Geotimes, Lapidary Journal, Seed, The Village Voice and many other national and international publications. Having been interested in astronomy since the age of 6, seeing the Viking lander twins touch down on the surface of Mars, closely followed by the release of the movie “Star Wars” in the cinema, meteorites to me were a perfect way to bring space in to the home. Astronomy is a hobby usually conducted by proxy, unless you’re one of only 12 people to walk on the surface of the Moon. For me, meteorites enable you to tell he story of our solar system, and allow kids (and the big kids in all of us) to hold something that was blasted off the surface of an asteroid, or the planet Mars or indeed our own Moon. I continue to work as a science writer for a multitude of magazines, and as a broadcaster for the BBC in the South West of England, regularly featuring on both local and national radio as the resident expert astronomer. I have co-authored 4 books on astronomy and solar physics, have over 400 NASA ADS citations for work on asteroids and comets, and in a former life, worked for not only the European Space Agency but also the Square Kilometre Array. I am a TEDx speaker and have been interviewed by The Washington Post, The Huffington Post, Forbes, Crain’s and Space.com and have appeared on Coast to Coast and the Today show. The asteroid 132904, discovered at Mount Palomar, was officially named “Notkin” by the Minor Planet Center in recognition of my work in science, education, and the arts. An international speaker on the history of Apollo spaceflight, comets and asteroids, as well as on meteoritics, I am an IMCA member, and have appeared on the BBC’s Sky at Night television program, BBC News and BBC Local and National Radio on a multitude of occasions. I am one of the organisers of the internationally acclaimed space event “Spacefest” and have worked with the Palomar Observatory, Lowell Observatory and Faulkes Telescope projects as both an associate astronomer and also programme manager. 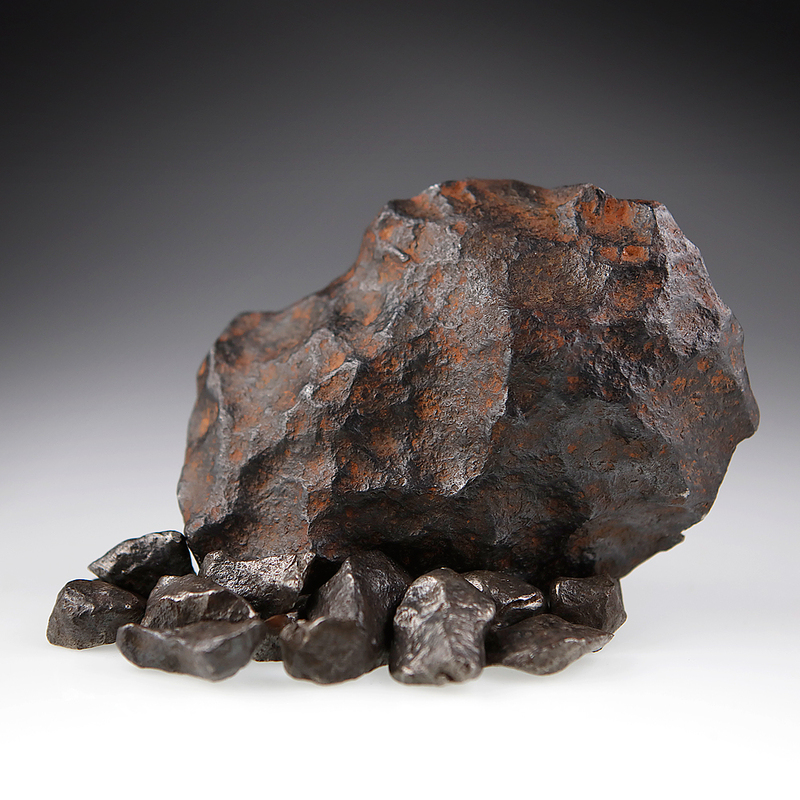 Aerolite Meteorites’ mission is to make top quality, affordable meteorites available to collectors, museums, and institutions worldwide. 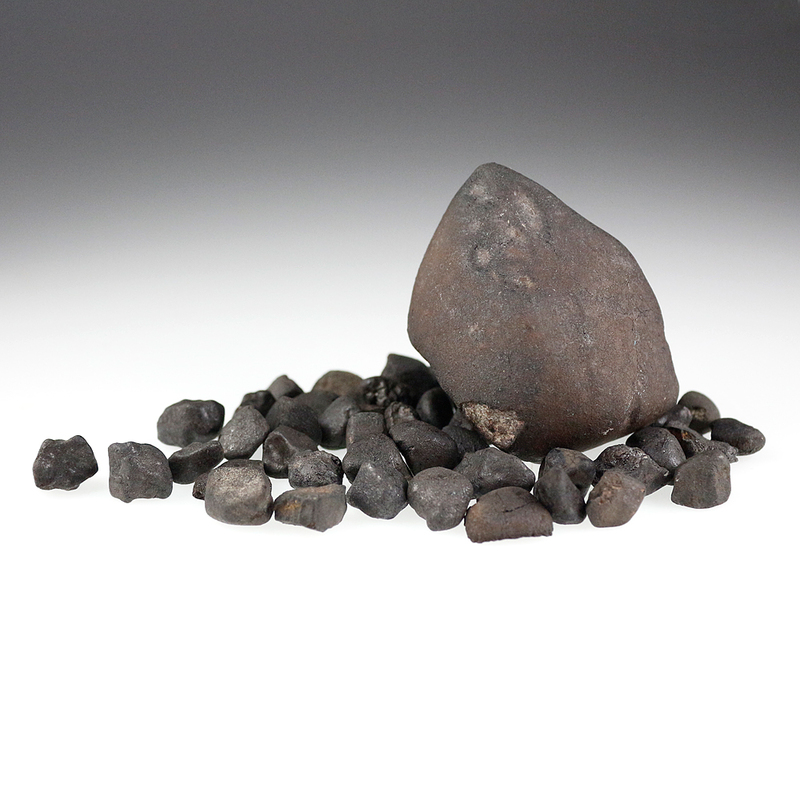 Meteorite sales from this website go directly towards funding future expeditions, published works, and educational programming and outreach. We regularly donate to STEM and outreach projects around the world, and are contactable for speaking and other engagements. We set up Aerolite Europe primarily due to our enormous customer base in the UK and mainland Europe itself. It is also there to reduce what can sometimes be high shipping costs for individual items from the United States. 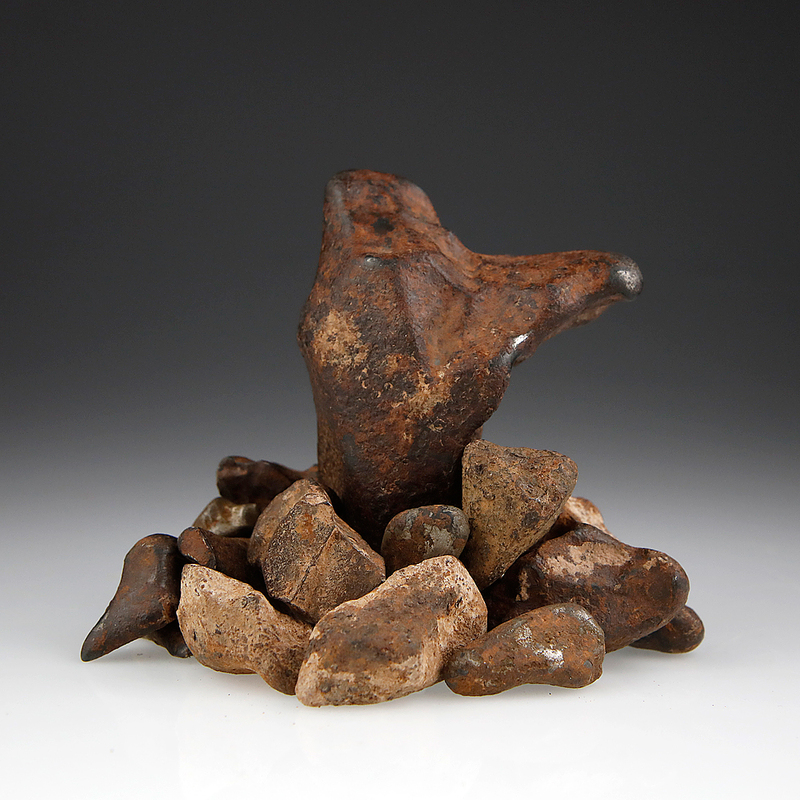 If you are interested in purchasing an authentic meteorite, please contact us any time via our Facebook page. Twitter account or email. If there are specific pieces you see on the U.S website, mail us and we will do out best to get the items in the UK as quickly as possible. We work with collectors and enthusiasts of all levels and welcome new collectors! If you have a question, please ask — that’s how we all learn. We are the world’s largest meteorite company for a reason —we pride ourselves on outstanding customer service, ship anywhere in the known universe, and ensure every one of our customers is happy. Thank you for your interest in Aerolite Meteorites Europe. We are proud to support local businesses and charities here in the UK, such as Action for Blind, the RNIB, Galloways and the Touching Space project funded by the IAU, and are also proud to have supplied many museums, Russell group universities and science outreach centres with exceptional value space rocks since our founding in 2015. And now, I invite you to explore our website, and begin your own adventure in the world of meteorites.